Coating is mixed and loaded between specially designed pigs. The mixing and loading process is closely monitored to ensure the manufacturer’s specifications are met. Once the coating is loaded in the pipeline, the batch is launched. During the coating run, the drive and back pressures are tightly regulated to ensure the speed of the batch is consistent throughout the run. Maintaining a consistent speed ensures the coating is applied uniformly. A typical coating run will apply 1.5-3.0 mils. The coating is applied over 3 to 4 days, with a final thickness between 8-10 mils. After each coating run, dry air is blown through the pipeline to aid in drying and the removal of solvents. Theoretical coverage is calculated based on gallons loaded and gallons unloaded and followed by dry mil measurements after the final coat is applied. 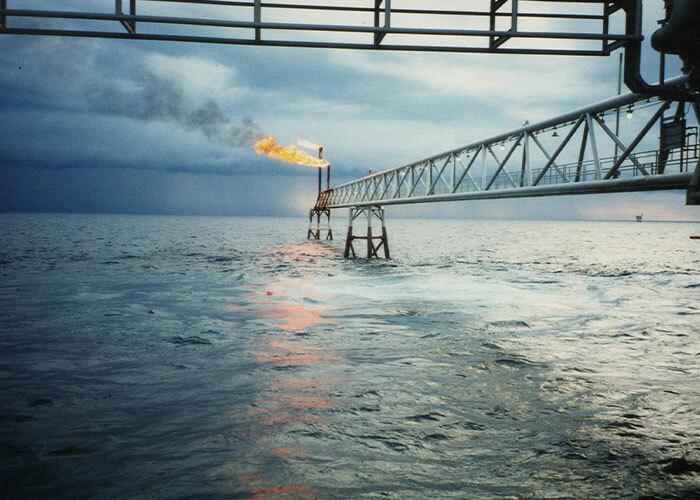 This process has proven to be extremely effective in completely and uniformly covering the entire length of pipeline with a continuous epoxy barrier.  Internal Pipeline Solutions utilizes a multi-stage system that consists of both mechanical and chemical cleaning. The first phase consists of detergent-based batches to remove residual oils left in the pipeline. 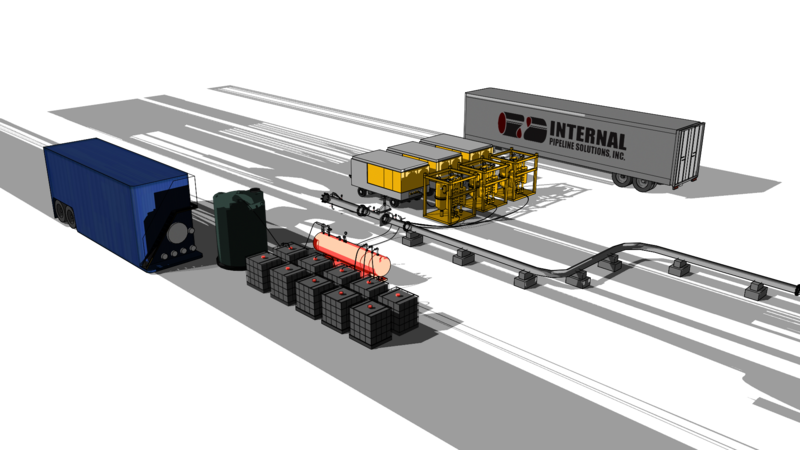 The next phase introduces brush pigs to remove heavy scale from the line. These runs are followed by batches of inhibited acid that are formulated to remove all remaining scale and oxidation on the pipe wall. The process of mechanical and chemical cleaning will produce a near-white metal finish on the pipe wall and is tightly monitored through samples collected after each run. 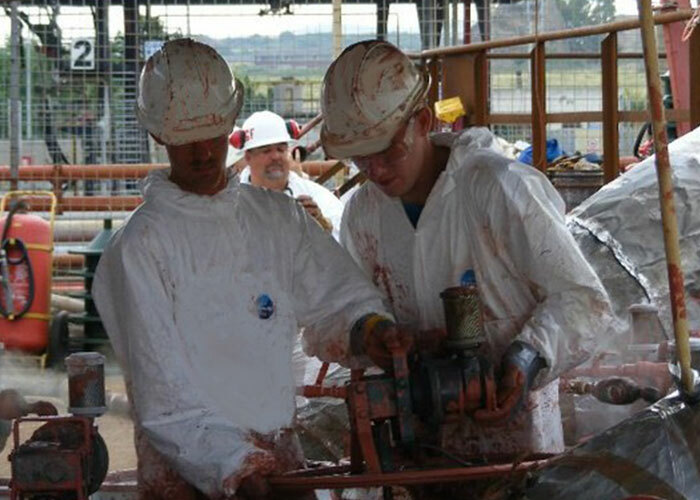 Through analysis of the samples, visual inspections of pigs, and visual inspections of the pipeline itself when possible, IPS will determine when the proper level of cleanliness has been achieved for coating. The final phase of cleaning involves passivating the surface of the pipe wall, adjusting the pH and chloride levels with inhibited water runs, and solvent runs to dry the pipeline. IPS works closely with our clients before, during, and after the project to determine, on an individual basis, the best disposal options of all effluent generated during the process.